Burke first got involved in racing, as crew member for a sprint car team, during high school, in his home town of Burlington Iowa. 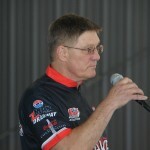 Burke began professional work in the automotive industry in 1980 as a mechanical engineer and developed as a test driver in the world wide automobile manufacturing environment. 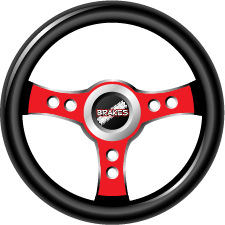 Since 1996, Burke has been a trainer for car control skills, tire and vehicle testing skills, as well as a student of vehicle dynamics. He believes strongly in the value of continuous training, education and improvement.